Okay Ladies, you’ve been hearing about this super, mega, Godzilla El Nino that may, or may not hit some part of the world this season. 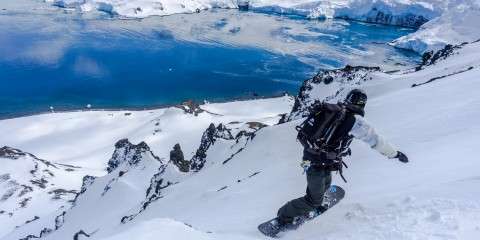 While the weather men and women talk in circles of uncertainty, we are certain this splitboard guide can help you in selecting that perfect splitboard. 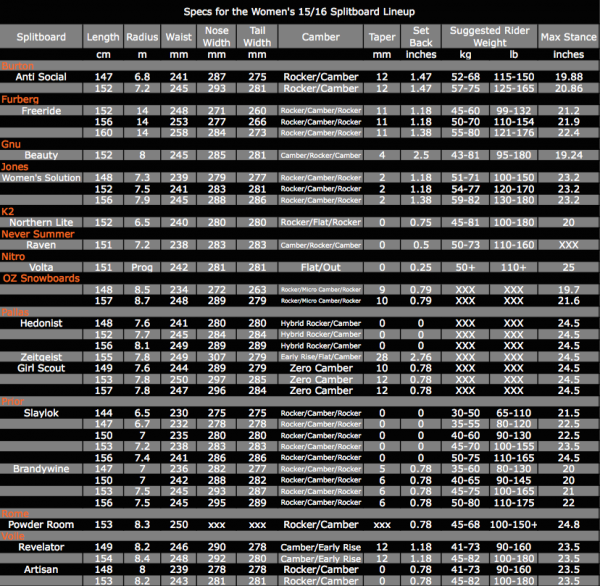 We’ve compiled 16 women’s splitboard models, from 12 different manufactures, listed their specs, prices, and a short description of each one. 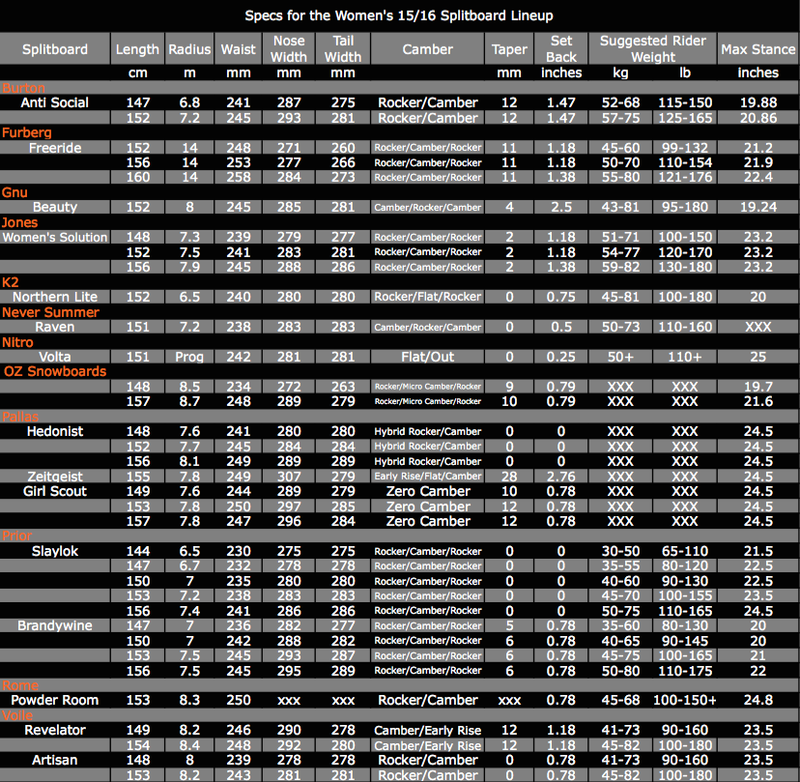 We’ve even included a spec-chart at the very end, making it easy for you to compare one board to the next. 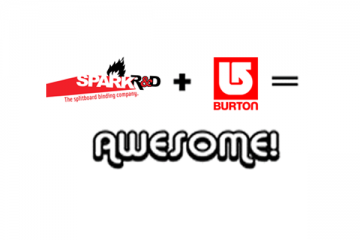 Featuring splitboards from Burton, Furberg, Gnu, Jones, K2, Nitro, Never Summer, OZ, Pallas, Prior, Rome, and Voile. 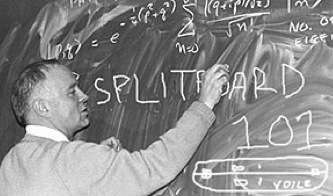 Split boarding is the next challenge. 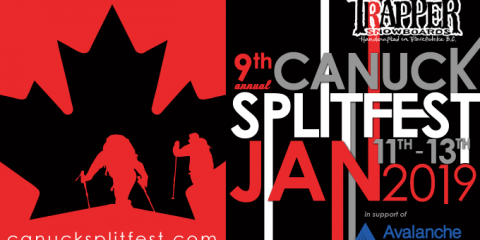 Leave the crowds behind with the easiest-to-ride split in women’s splitboarding. Ditch the lifts and seek out the freedom and fitness of exploring the backcountry with our women’s-specific Anti-Social splitboard. Featuring a lightweight design and a progressive, tapered shape, it boasts directional camber for fast, effortless float in deep snow and a smoother uphill glide when gaining vertical in the skintrack. The Split Channel eliminates the splitting headache associated with most splitboard setups, allowing for fast mounting and near limitless adjustments. Features like a sustainable FSC™ certified wood core and bio-based Super Sap® resin enhances performance and positive feelings. Features: Rocker which causes the nose to lift while camber under both feet maintains momentum and stability through deepdriving turns and variable conditions. The Directional Shape is designed to be ridden with a slightly longer nose than tail to concentrate pop in the tail while still giving you plenty of float, flow, and control to rip any terrain or condition. The tapered shape means the nose is wider than the tail, promoting smooth turn entry and exit, stability at speed, and enhanced deep snow flotation. Look for different amounts of taper throughout the line. 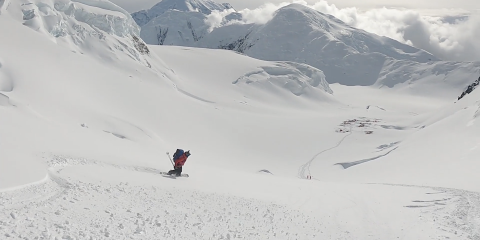 The Women’s Freeride Split is the splitboard version of the Women’s Freeride model. 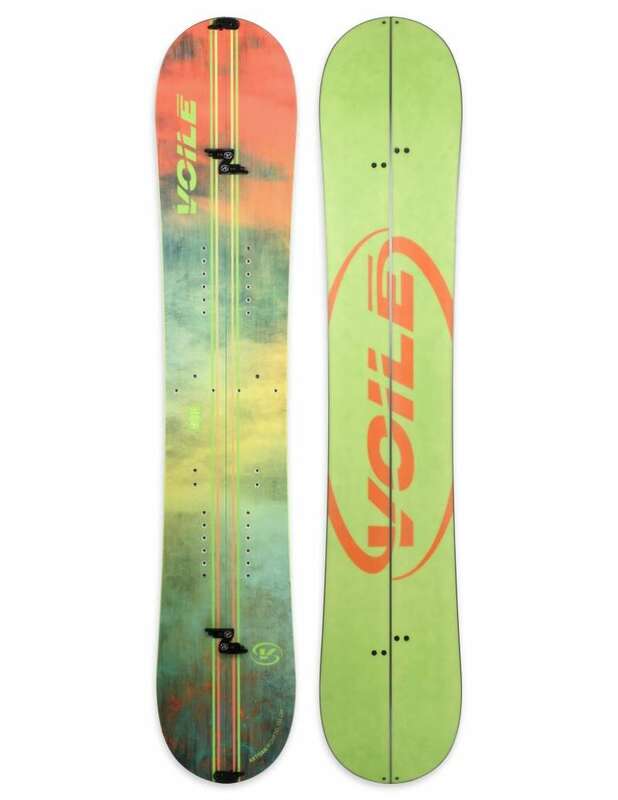 It has the same shape and flex as the Women’s Freeride. 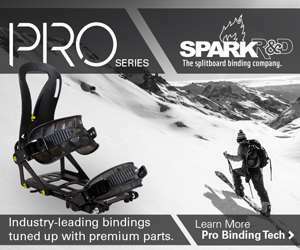 The board is developed to tackle any kind of snow and terrain you might find in the backcountry. Long sidecut radius makes the board calm and forgiving, while rocker and reverse sidecut towards the tips make the board float outstanding in powder and stay catch free in any situation. A slight camber on the center section generates stability, pop and responsiveness. This unique design also adds grip and stability in skinning mode. We are convinced that the new Women’s Freeride Split will be the most versatile and game changing freeride board you’ve ever ridden! 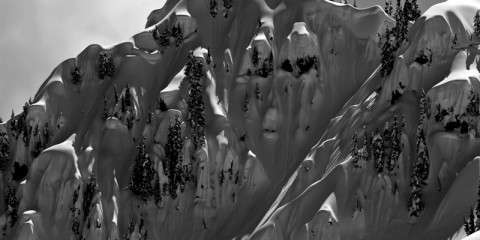 Constantly being tested in the amazing backcountry of the Cascade and Olympic mountains, and all over the world, the Beauty Split is ready for the your next session in the wild. A floaty, mellow entry pow nose, a mild tail settling taper angle and a catch free lifted tail. With Karakoram clips for that unsplit downhill feel and a C3 camber dominant contour for climbing stability, the Beauty has a little rocker between the feet for float and control on hardpack and ice. The new Women’s Solution splitboard is a step up in both performance and sustainability. The Solution new features an ECO-plastic Topsheet made from Caster beans that are designed to be lighter, more durable and scratch resistant. The ECO-plastic is also snow repellent which means you’ll have less snow sticking to your skis on the slog uphill. The Solution’s time-tested shape and tech features remain the same with inner and outer Mellow Magne-Traction to add confidence when conditions get firm and a Blunt Nose and Directional Rocker to keep the Solution afloat on even the deepest days. Just like the Men’s Solution the Women’s model is built with the top-of-the line Sintered 9900 Base and the Ultra Core for a fast and responsive ride. 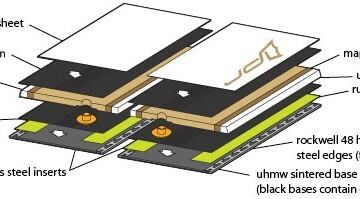 Directional Rocker – A hybrid rocker/camber flex pattern defined by more tip rocker then tail rocker and camber between the bindings. The rockered tip floats the board’s nose and improves maneuverability while the camber underfoot provides edge hold and response. A slightly rockered tail maintains the power and stability of a traditional board but helps keep the tail catch-free initiating turns and landing switch. Mellow Magne-Traction – Like a serrated knife slicing into the snow, Magne-Traction improves your edge grip by adding multiple contact points along the running length of your board. 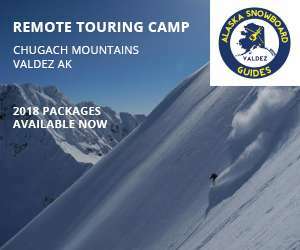 A demanding backcountry rider need not be a distant, unemotional creature with a propensity for playing air guitar or relishing his “cave” time. The truth is: Many of the toughest snowboarders and backcountry enthusiasts out there are women. And for them, the Voilé Womens Revelator fits the bill. 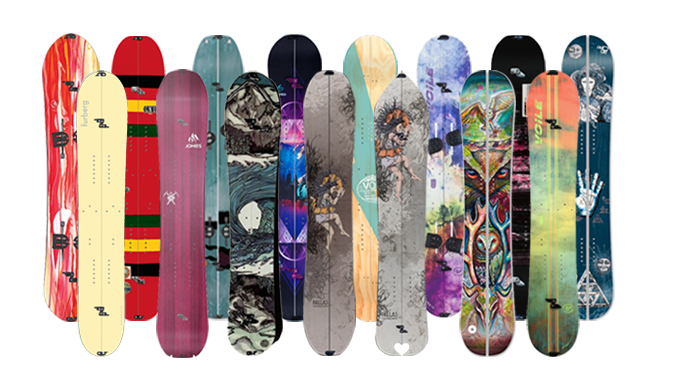 Ski and snowboard manufacturers often create simplistic female versions of their boards by merely softening and “shrinking and pinking” the male counterpart. That is not the case with the Voilé Womens Revelator. Yes, the Women’s Revelator is manufactured in smaller sizes and wears different graphics, but that’s as far as differences from that “other” Revelator really go. (To hell with pink and frilly designs, too.) The board’s relative width, robust flex, long camber area, early-rise nose, and tapered tail all let the Womens Revelator not only keep up with the boys, but shred the sickest of lines, to boot. And rumor has it that our signature Voilé Channel Puck System is quite the heartthrob, too. By definition, an artisan uses simple tools to inject artistic expression into ordinary things and elevate them into the realm of beauty. The Voilé Womens Artisan provides the woman snowboarder an excellent tool for crafting beautiful things on the snow. Whether she is climbing hard up a slope, or turning gracefully in powder, she’ll leave her unique mark on any snow she touches and have a blast doing it. Chances are, said woman rider cares more about her splitboard’s performance than its inner workings. That said, how could she not marvel at how quickly and easily the Womens Artisan assembles for downhill riding? (She may wonder if a woman designed that nifty system of Voilé Hooks & Clips.) No doubt, she will obviously enjoy the same characteristics of the (male) Artisan, but appreciate the smooth-flexing, highly-stable nature of her version. 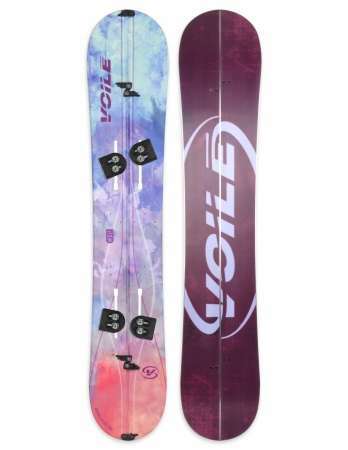 Bottom line: For the woman snowboarder who relishes any time on the snow any where, the Voilé Women’s Artisan is a perfect ride.